1. Local Margaritas. 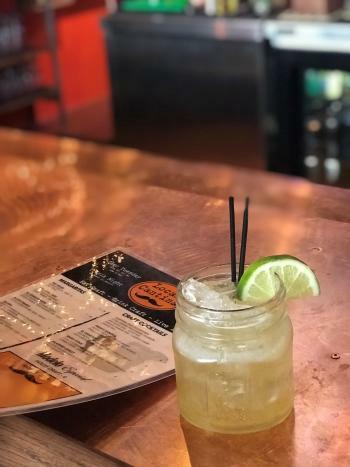 Made with the finest spirits from around the world, Local Cantina hand crafts an assortment of margaritas that you will love. 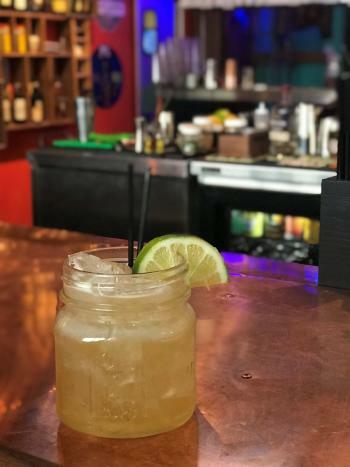 Sip on a mango manzana or grab a pitcher of house margs to share! 2. Eat Craft. Tacos, quesadillas, burritos, oh my! 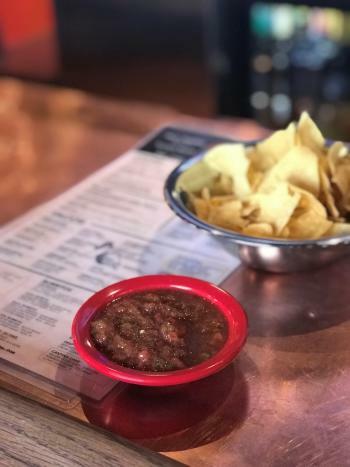 Well known for their selection of tacos, pick your favorite from an assortment of unique combos like the chorizo and egg, bbq beef brisket or their famous, Crunchweezy. Plus, every Tuesday, dine in for $2 tacos all day. Can’t wait for your tacos to arrive? Take a trip over to the all-you-can-eat, made fresh daily, chips and salsa bar. 3. Craft on Tap. 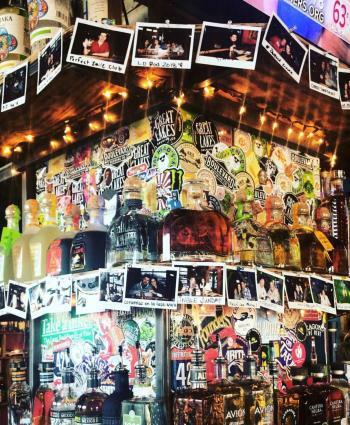 Local brews are on tap every day at Local Cantina. Enjoy your favorite Ohio breweries like Jackie O&apos;s, Land-Grant, Rhinegeist and Columbus Brewing Company. 4. Tex Mex Brunch. Enjoy some of your favorite brunch classics with a Tex Mex flair like the Cantina Skillet or the Bourbon Bacon Pancakes. Yes, it&apos;s just as delicious as it sounds. 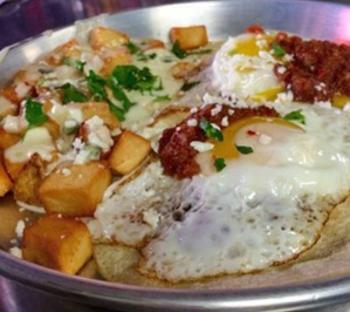 Brunch is served Saturday & Sunday from 11AM to 4PM. 5. Happy Hour. 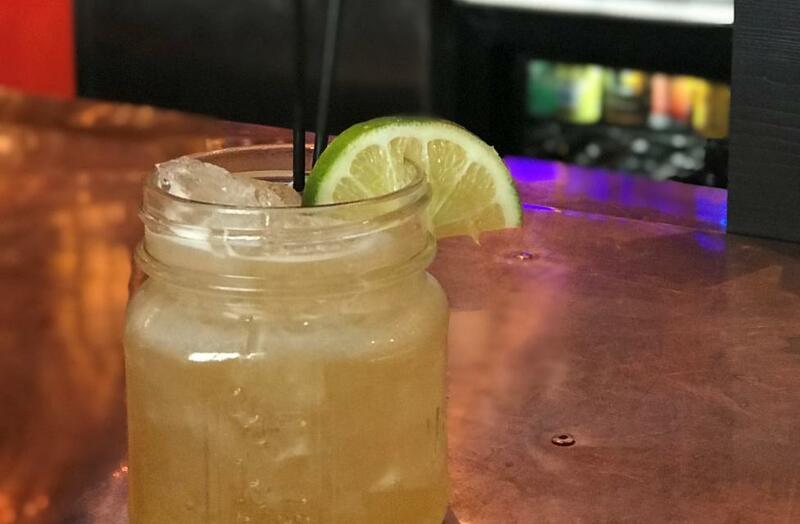 Enjoy happy hour at Local Cantina with $5 Mustache ride Margaritas and $3 drafts. Tip: Their margarita mason jars are mini, but pack a punch. Their motto is eat local, drink local, live local. 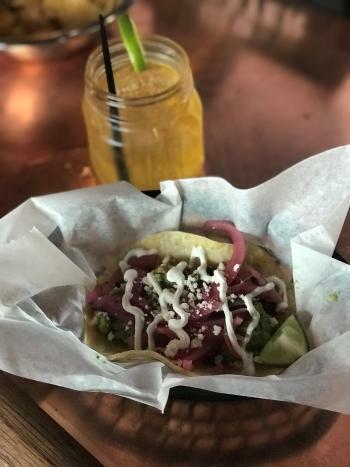 So live like a local while you’re here in Dublin and enjoy some of the best tacos and margaritas we have to offer! 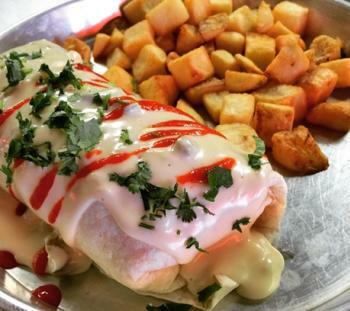 To see a full Local Cantina menu, click here.